As doctors, family nurse practitioners, speech language pathologists, occupational therapists, and physical therapists, you likely got into your field because of your passion for medicine and helping people live healthy lives. 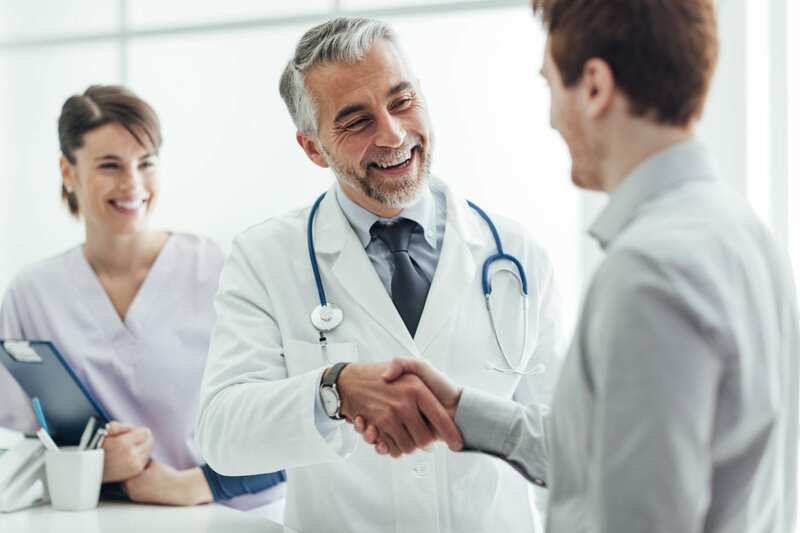 As medical providers, you’re also dealing with the challenges that come with running a private practice or business. And most of these duties are probably not your favorite part of your job or your expertise, while still bogging you and your team down into extreme frustration. At Ponderosa, we have the team, the experience with insurance companies, and the processes in place to do this job in less time, saving you money. Our solutions ease the responsibilities of collecting money, and dealing with insurance companies, getting you back to medicine and serving patients the best way you can. Non-Specific Codes Are No Longer Being Supported! If an insurer refuses to pay a claim or ends your patient’s coverage, you have the right to appeal the decision, but it’s critical that you understand the process—from your rights and identifying the reason for the denial, to seeking external review and crafting an effective appeals letter. → Here is a handy guide to help navigate the appeals process. Did you know there is a Colorado Statute that protects your rights to prompt payments and that you have the right to request penalties and interest be paid? Carriers that do not settle a clean claim within 30/45 days, or settle any other claim within 90 days are responsible for paying physicians or patients an interest at the rate of 10% annually on the total allowed amount, accruing from the date the payment was due. → You can contact the Colorado Medical Society regarding untimely carrier payments. TRICARE was set up in three regions: West, North and South but that is no more! TRICARE ’s has new managed care support contractors effective January 1, 2018. 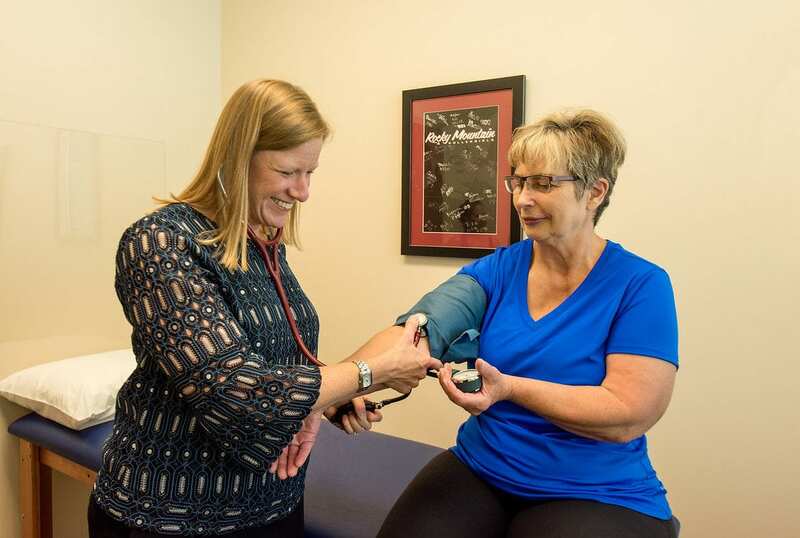 TRICARE East will be handled by Humana Military (previously only served the South region), and TRICARE West will be serviced by Health Net Federal Services. → Are your patients’ plans affected by the changes to TRICARE? Medicare has implemented a new reimbursement system where incentives or penalties will be based on the quality of care (a merit-based payment system, or MIPS). If you bill more than 30k in Medicare charges or provide care for 100+ Medicare patients a year, you’ll be required to participate in MIPS to avoid penalties. Physician Quality Reporting System (PQRS) is substituting the quality portion of MIPS. If you’re currently submitting using PQRS, then you don’t have to take additional action. Find out if you must submit data by March 2018 to avoid 4% penalty in 2019. To combat identity theft and fraud, Medicare is getting ready to issue all 60 million of its beneficiaries new cards with new ID numbers in place of social security numbers. The new identifiers will be a randomly generated sequence of 11 numbers and letters. → Click here for detailed information about the transition to Medicare numbers. Since October 1, 2016, there have been more than 2,700 ICD-10-CM changes. Many affect diagnosis codes, such as diabetes and other commonly used codes. CMS’ one-year grace period to use unspecified codes has come to an end and non-specific codes, like the codes used when converting ICD-9 to ICD-10, are not being supported. → Use AAPC Coder to quickly lookup codes and improve your efficiency and compliance. To learn more about Medical Billing Experts download our free e-guide.